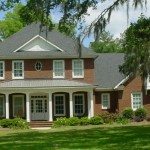 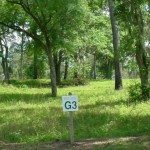 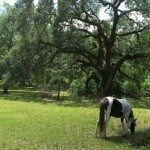 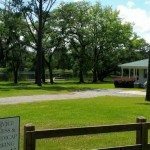 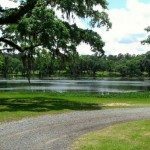 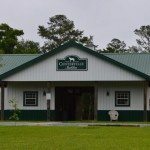 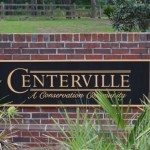 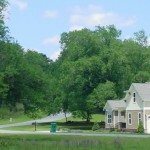 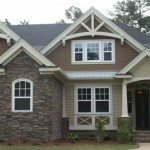 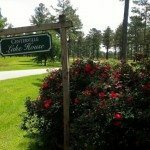 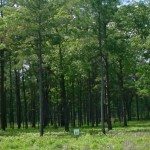 Centerville Conservation is the new NE Tallahassee Conservation Community situated in a natural setting off Centerville Road, near the historic Pisgah Church. 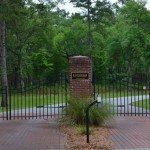 This community is very upscale Southern Plantation Style with good high ground, rolling hills, several lakes, a charming lake house, horse stables and pasture, surrounding paved ped-walks … this is truly the epitome of North Florida’s pastoral lifestyle with many Craftsman style quality homes already established. 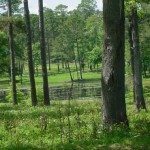 These new lots present an incredible opportunity to establish lakeside dream homes in the Conservation. 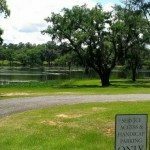 Lot prices will start at $93,000 and sizes will range from 1 – 2.77 acres – lake front lots are still available. 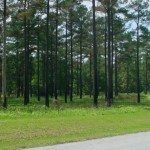 Contact Mike Ferrie at 850-566-8373 for an up to date status on lot availability, new construction or covenant and restriction details.